World War II, aka the Second World War, was a worldwide war that lasted from 1939 to 1945, though some related conflicts started earlier. WWII involved the majority of the world’s countries – including all of the great powers – ultimately forming two military alliances: the Axis and the Allies. World War II was the most widespread war in history and involved over 100 million individuals from more than 30 nations. This list contains some shocking facts about World War II you didn’t know. 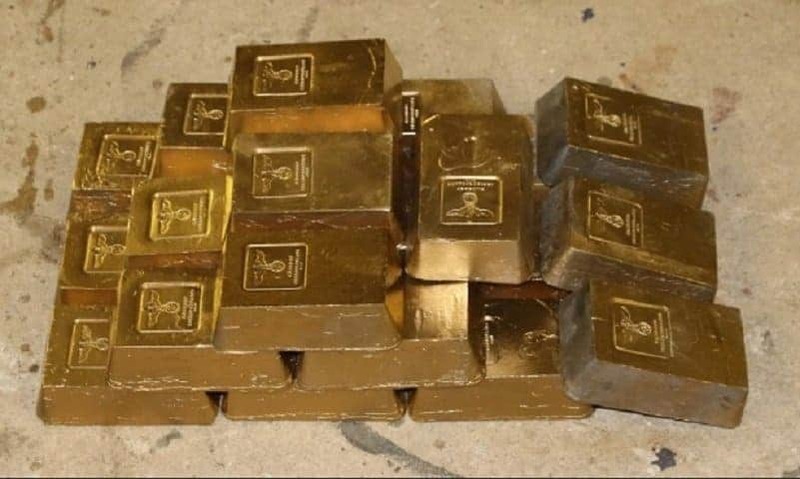 Max Heiliger was the fake name used by the German defense squad to establish a bank account in which they deposited jewels, gold and cash taken from Jews. 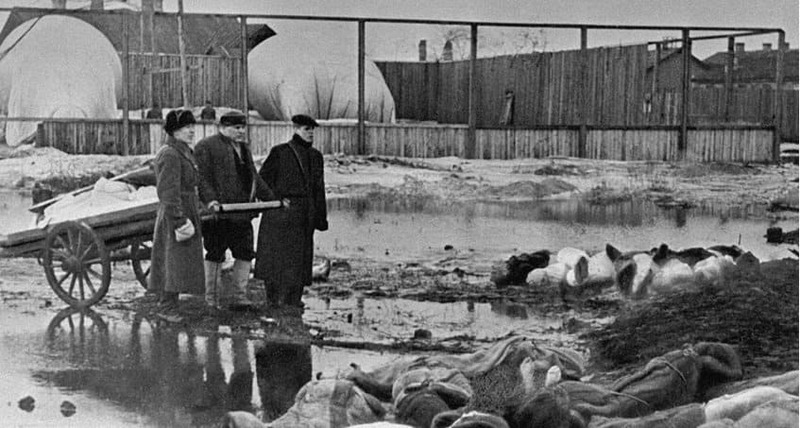 About 68% of men born in Soviet Russia in 1923 lost their lives during WWII. 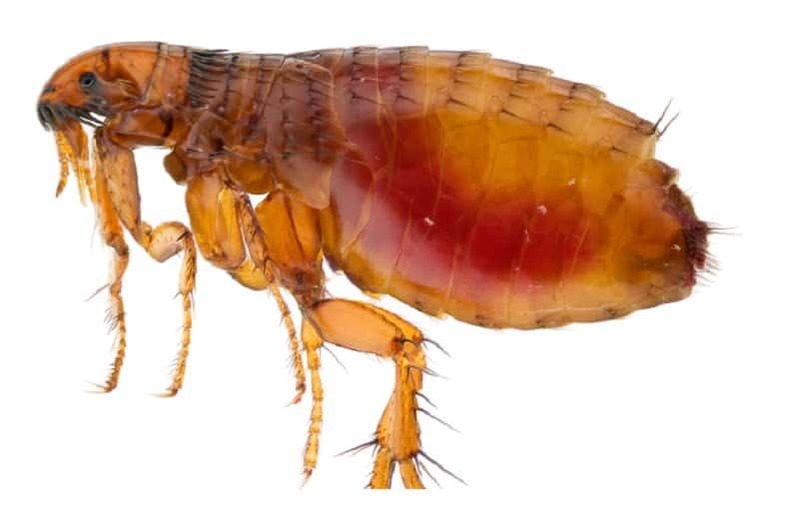 China was bombed with bubonic plague-infected fleas by Japan. 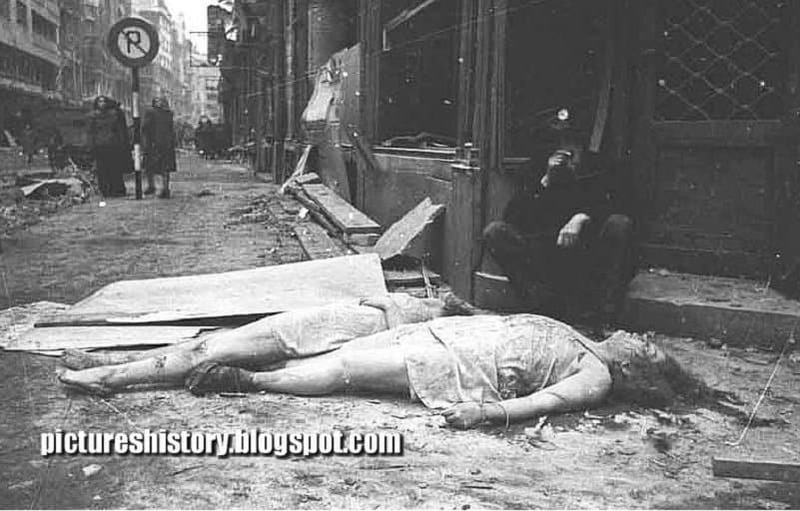 Shockingly enough, approximately 2 million German women aged between 13 years old and 70 years old were raped by the Red Army. 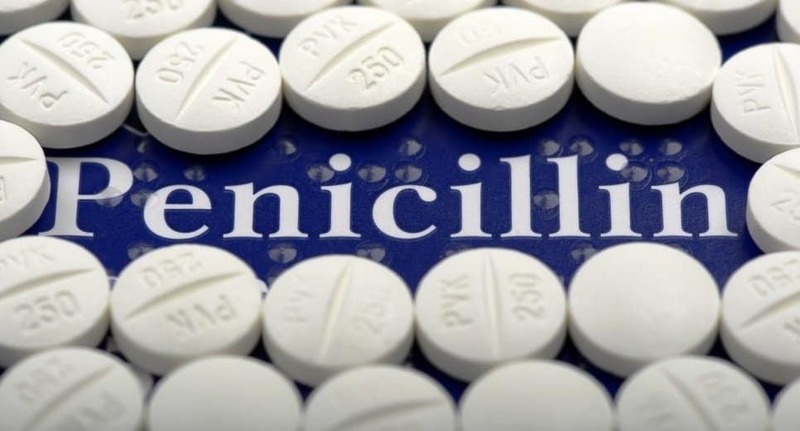 During WW2, penicillin was extracted from the urine of troops already on the antibiotics. 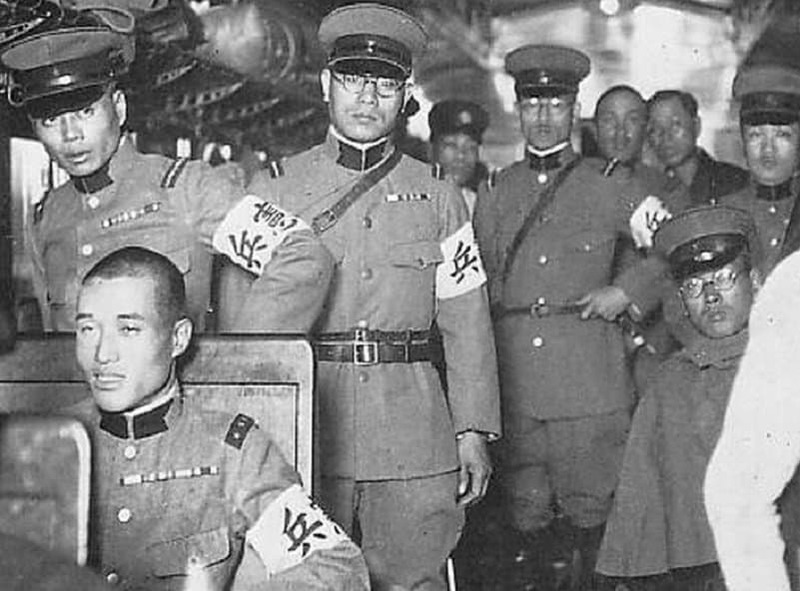 During World War II, the biggest Japanese spy ring was in fact located in Mexico. 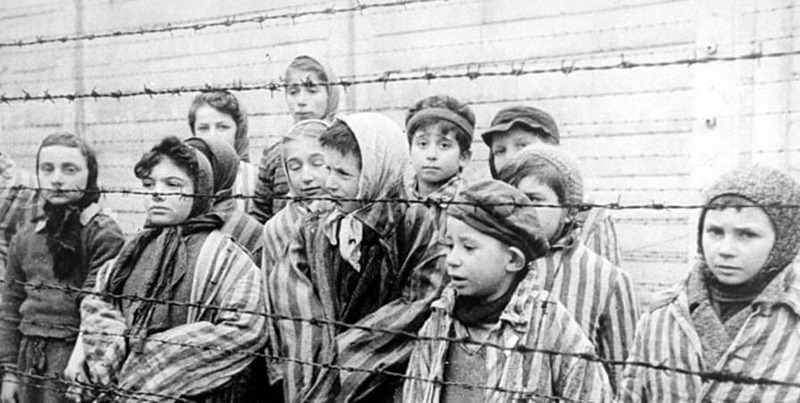 About 1.1 million Jewish children were killed in the Holocaust. In WWII, British troops received a ration of 3 sheets of toilet paper per day. American soldiers got 22. That means that British troops got roughly 2 rolls of toilet paper each year…. Over 650,000 jeeps were made during World War 2. Also, American factories produced 7 million rifles, 3 million machine guns, 89,000 tanks and 300,000 military aircraft. 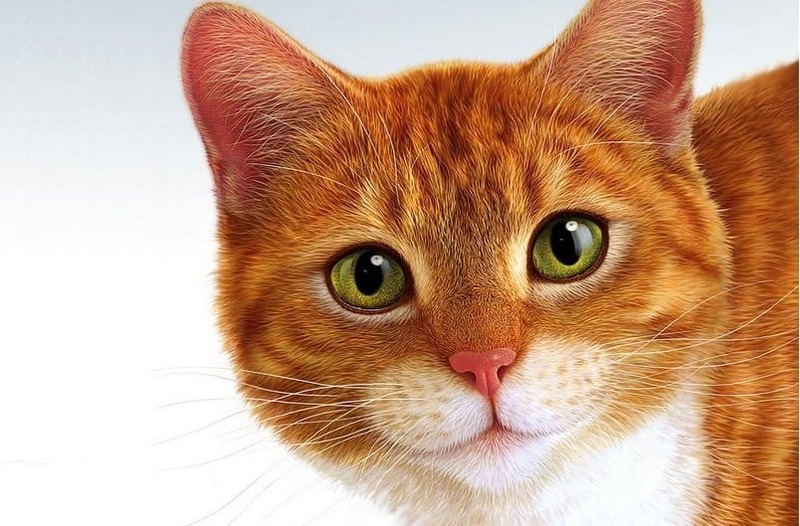 Pooli, the American cat was a WW2 veteran, who earned four battle stars and three service ribbons.